Tyler Malstrom focuses his practice on commercial litigation and real estate transactions. His commercial litigation practice ranges from commercial contract disputes, construction disputes, securities claims, insurance coverage, and bond issues. The cornerstones of Tyler's transactional practice are real estate transactions, tenant-in-common (TIC) workouts and restructurings, and corporate law. Born in rural Ontario, Oregon, Tyler has deep Oregon roots and a commitment to his local community. 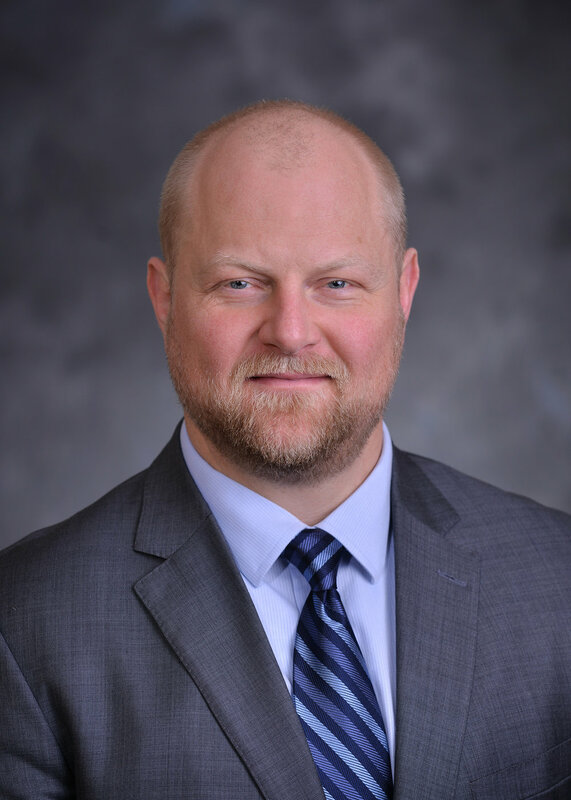 A graduate of Lewis and Clark College and Willamette University College of Law, Tyler serves his community as a board member for the South Central Neighborhood Association (SCAN), and past president of Salem Creekside Rotary. Prior to embarking on a career in law, Tyler spent four years working at a nonprofit organization assisting low income senior citizens and people with disabilities. He also lived in Juneau, Alaska, where he worked in residential and remote area construction. Tyler enjoys fishing and skiing with his wife and twin daughters. ©2016 Law Office of Connolly & Malstrom. All Rights Reserved.